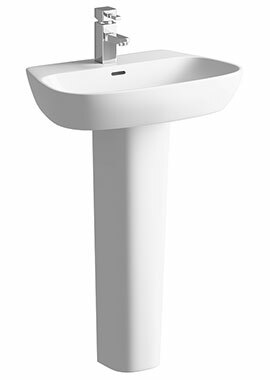 A wash basin is perhaps the most central piece of any bathroom with its design and style lending a very specific personality into this area. 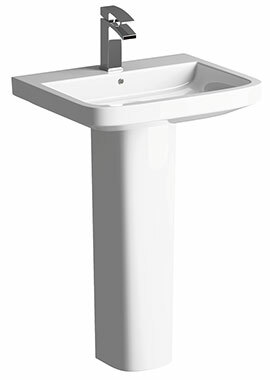 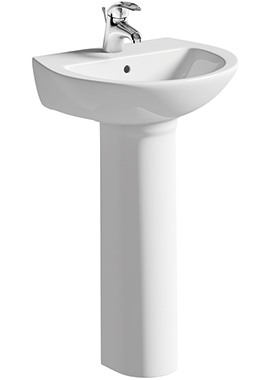 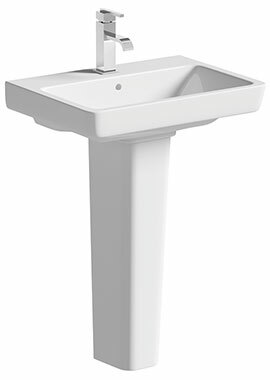 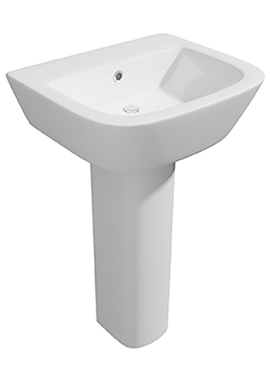 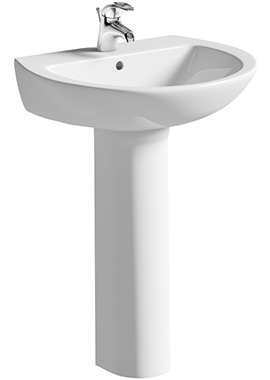 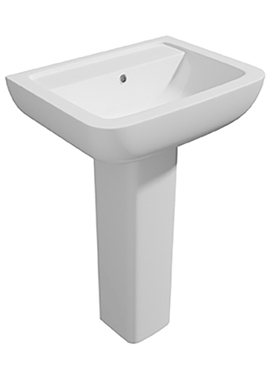 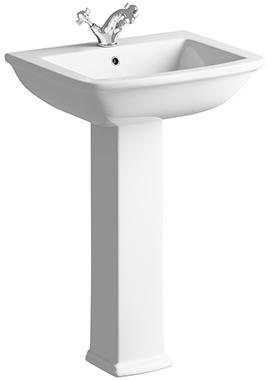 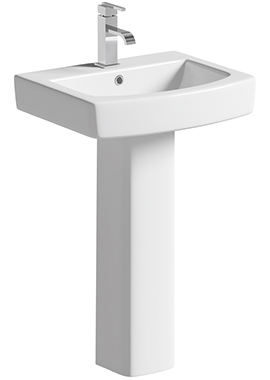 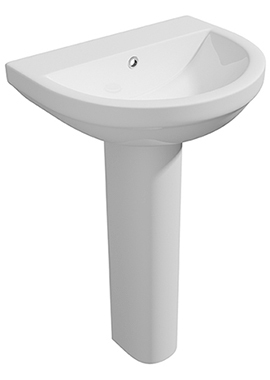 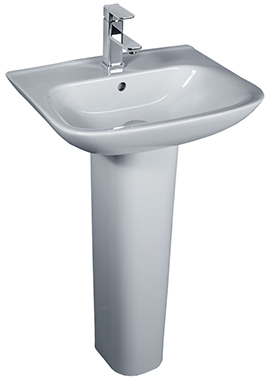 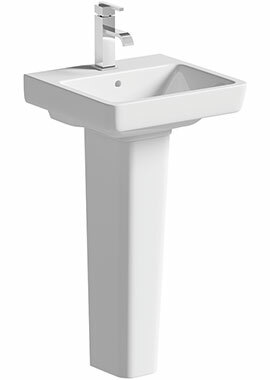 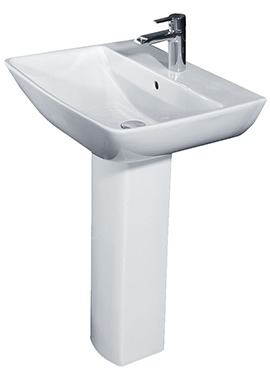 Some of the most appealing models that provide a classical appeal are basins with pedestals. 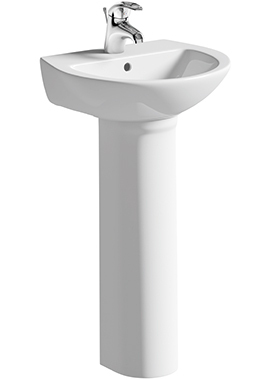 A pedestal will help to tie in the upper unit to the ground; mirroring a sense of stability and bespoke beauty that would otherwise not be present. Bathrooms 365 boasts a wide selection of these basins along with expert advice that is intended to help you make the correct choices. 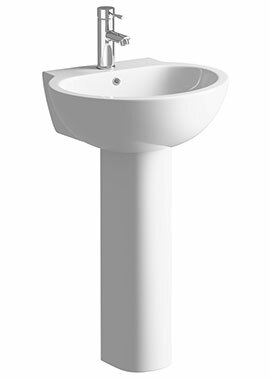 The first thing that you will notice is the minimalistic appeal of these designs. 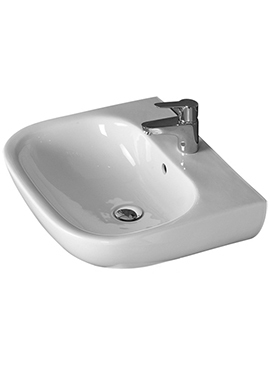 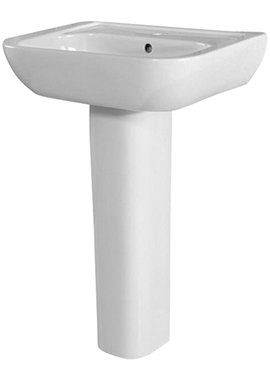 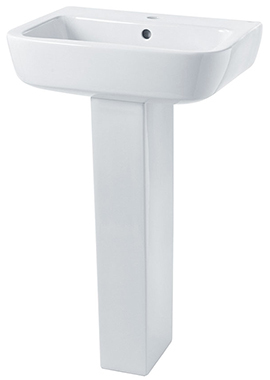 All plumbing is located out of sight, although, when required it can be accessed quite easily. 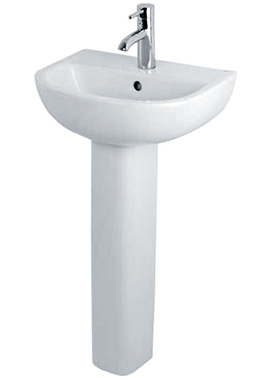 Some units are even stand alone (not attached to the wall). 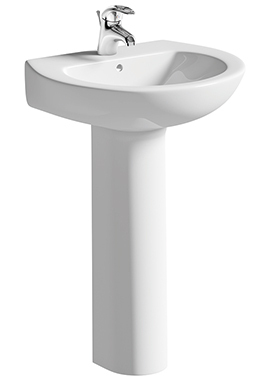 One basin could offer a square design while another may boast rounded edges that are intended to mimic other nearby items such as a tub or shower enclosure. 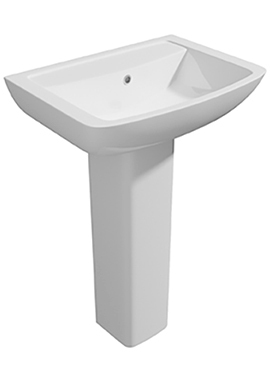 While white is one of the most common colour, other hues and shades such as grey, rose, and even black are available.